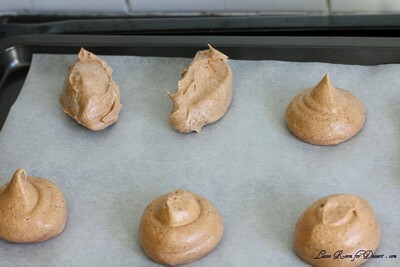 Even though I end up with loads of egg whites after my cooking escapades, I never tend to make meringues out of them. 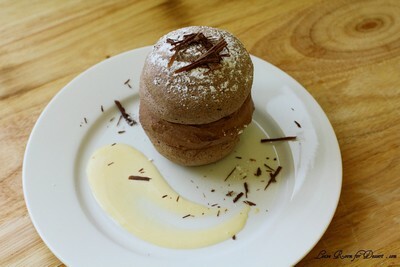 I end up trialling out some macarons and other egg white based goodies like souffles. 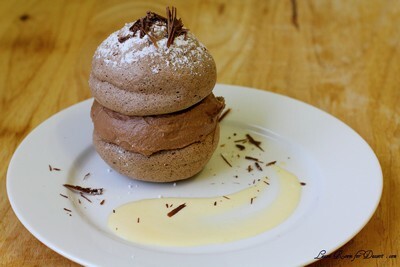 I was really excited to try chocolate meringues though and these were a big winner with everyone, especially Nick – who just loved them and wants more (I guess I know what I may be making with any more egg whites). 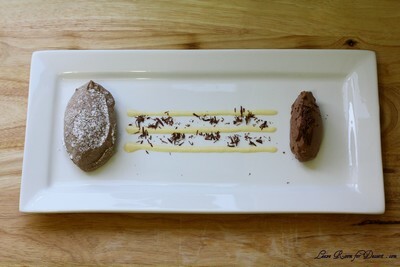 The mousse was quite nice and a bit rich – I think it would be a great recipe for those who want an eggless mousse. 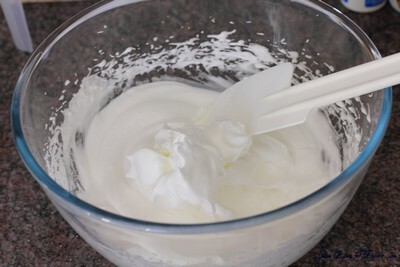 I decided to make half the mascarpone cream and crème anglaise, as I didn’t think I would need such a large volume, especially considering I had seen most people only do a light drizzle over there meringue and mousse. 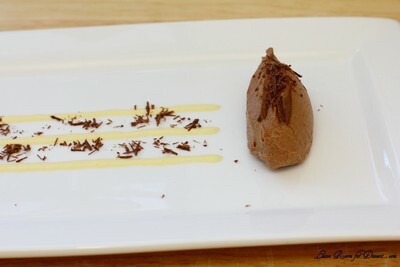 After plating and taking photos I poured a whole lot over the meringue and mousse as an ice cream substitute with its lovely vanilla flavour (even if I did over cook the crème anglaise – whoops). What a great challenge (Thanks Dawn!) 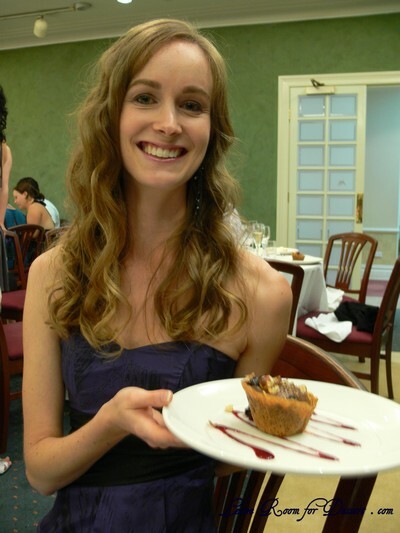 Even though I had a bit of trouble finding the time, I had no trouble finding people to help eat the dessert. When I was asked by Haystac whether I wanted to try out some of the gluten free products by Vitarium, I was excited to work with gluten free flour. 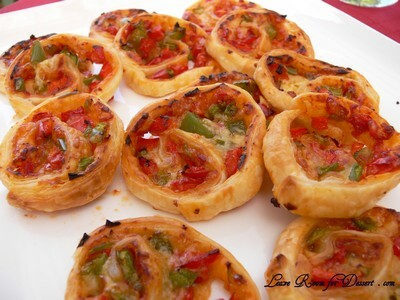 The texture was a lot finer, and to me resembled a something similar to the texture of cornflour. 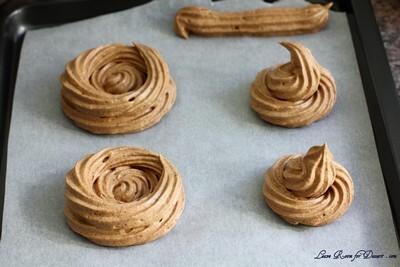 I was given both self raising flour and a packet mix of Chocolate Ripple biscuits to try. 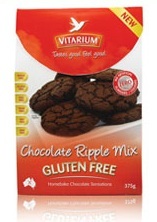 I’d like to pass on the Chocolate Ripple biscuit packet mix to someone who would like it (and live in Australia) – so please leave a comment and let me know if you’d like it and why. 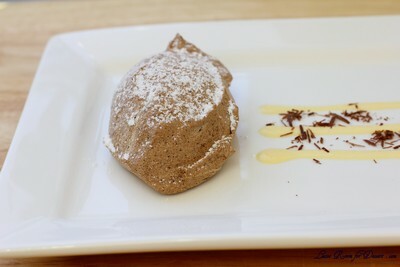 I have just submitted this recipe to the The Great Vitarium Gluten Free Bake Off which has just started and has some amazing prizes – check it out and wish me luck 🙂 I also want to wish all the other contestants luck for this competition, and think it is fantastic there will be such a great new range of recipes for those requiring gluten free diets. 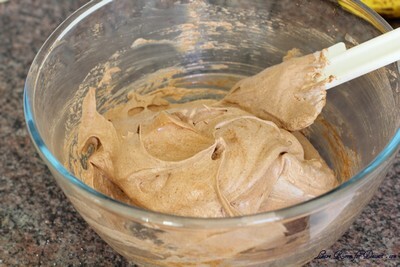 In a large mixer, beat together the oil and brown sugar for 2-3 minutes. Add the eggs one at a time, beating well in between additions. Sift in the flour, cinnamon and ginger and mix for one minute. 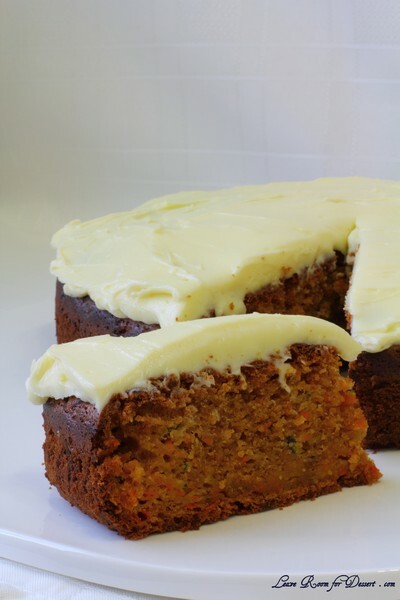 Mix in the grated carrot, zucchini, apple and walnuts (if using). Pour into a greased and lined 22cm round tin. 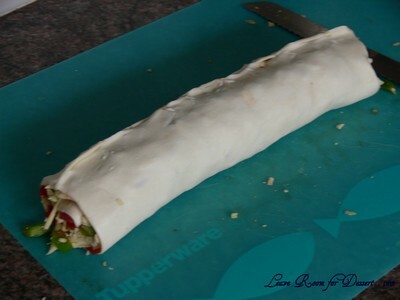 Cook in preheated oven for 1 hour 20 minutes or until a skewer inserted in the centre comes out clean. 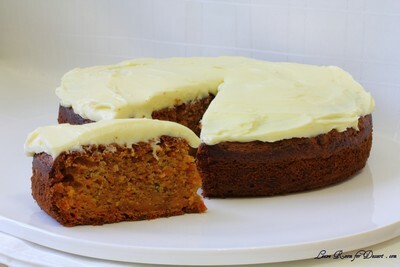 Allow to cool for 10 minutes in the tin, then transfer to a wire rack and allow to cool completely before icing. 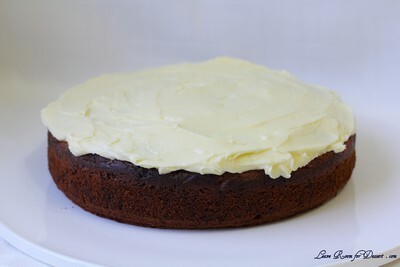 For the icing, beat the cream cheese until light and fluffy. Add the icing sugar in two lots, beating well between additions. 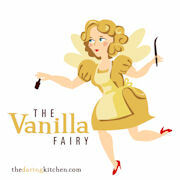 Add the vanilla essence and mix to combine. 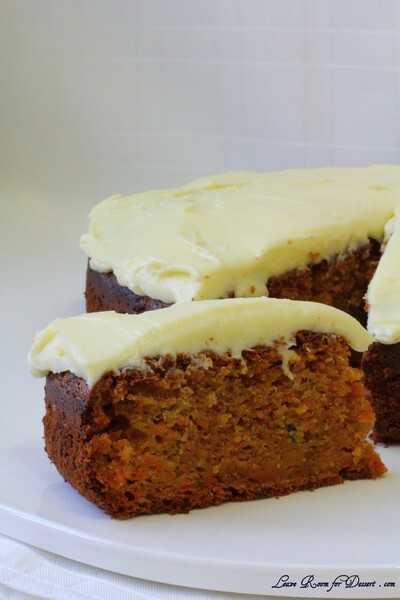 Spread over cooled cake and serve. 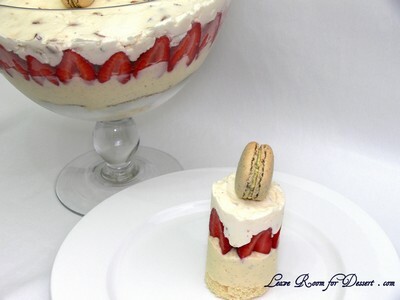 For my Mum’s birthday a couple of months ago, I designed a trifle just for her. Although I don’t normally make trifles, I’ll make anything that my Mum wants for her birthday. So a trifle once or twice a year is not much to ask or give. 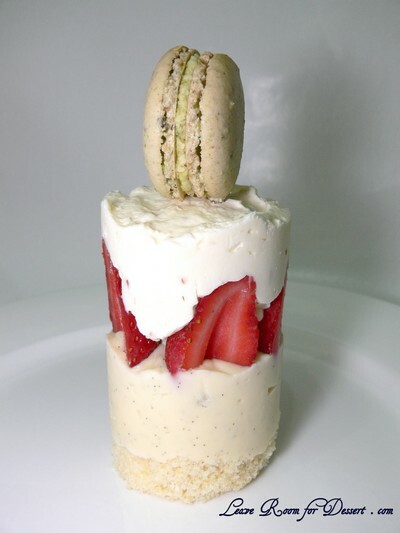 I decided to make the trifle layered and served in a cylindrical shape – making an individual portion and a cuter chic-styled trifle. 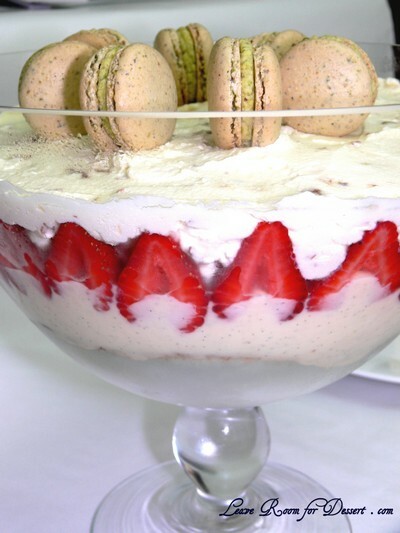 And what would make a trifle more modern than pretty pistachio macarons! The individual portion was frozen, and without enough time to allow it to thaw after removal of the acetate, it was eaten frozen – I hear it was lovely frozen. I ate a scoop from the bowl and thought all the flavours worked extremely well together. For the sponge, preheat oven to 180°C. Beat together the eggs and caster sugar for 4 minutes or until light, fluffy and increased in size. Beat in the vanilla essence. 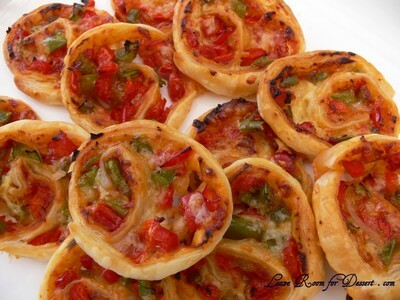 Fold in the sifted flour and cornflour. Pour into a baking paper lined tray. 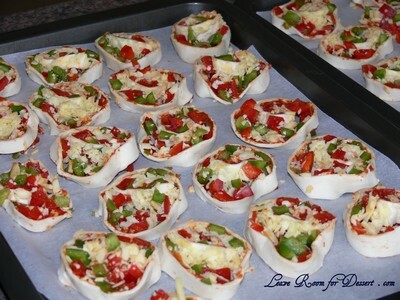 Cook for 20-25 minutes or until cooked through. 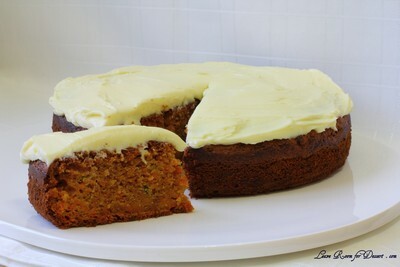 Allow to cool for 10 minutes in the tin and then remove and allow to cool fully on a cooling rack. For the custard, whisk the yolks, cornflour and caster sugar in a saucepan. Once smooth, whisk in the cream slowly, then the milk. Place mixture on medium heat and cook until the mixture has thickened or starts to boil. Remove from heat and pour into a bowl and let cool slightly. Place cling film over the custard – touching the custard so it prevents a skin forming. For the Vienna almond and nougat cream, whip the cream with the vanilla and icing sugar mixture until thick peaks are formed. Fold through the chopped Vienna almond and nougat. For the Chocolate Sauce, heat the cream in saucepan, until it just starts to bubble. Pour the cream over the chopped chocolate. Add the Kahlua or other alcohol at this point, if using. Whisk or stir until smooth. 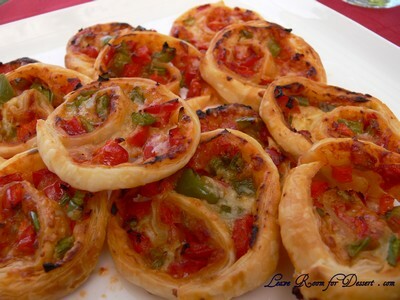 This is best made just before serving. Cut the sponge base to fit the serving bowl. Alternatively, cut 5cm diameter rounds from the cake (it may need to be cut in half depending on how tall the sponge is). Cut some acetate or projector film into 8-10cm high and approx 17cm wide (or enough to fit around the sponge/5cm cutting circles). Make the acetate into cylinders around the sponge or 5cm rounds and hold in place with sticky tape, with the sponge at the bottom of the cylinder. If desired, you can brush the sponge with any liqueur you like. Next, pour the custard on top of the sponge, smooth the top and place in the fridge for 30 minutes. Place any individual portions in the freezer and set until the top of the custard is firm. 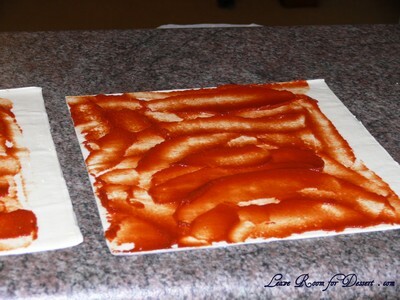 Place the cut strawberries around the edge of the glass dish or acetate strips and the remaining ones in the middle. 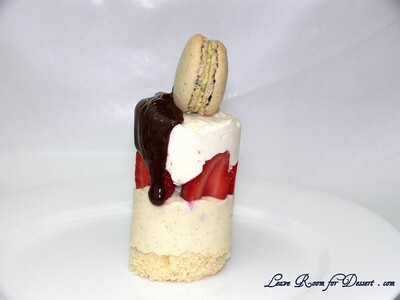 Cover with Vienna almond, nougat cream. 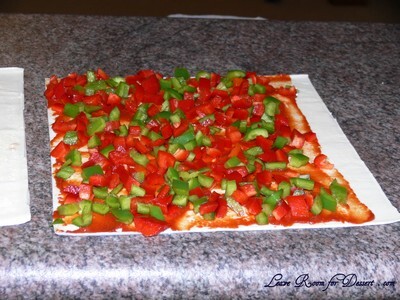 Smooth the top and place in the fridge to set for a few hours before serving. 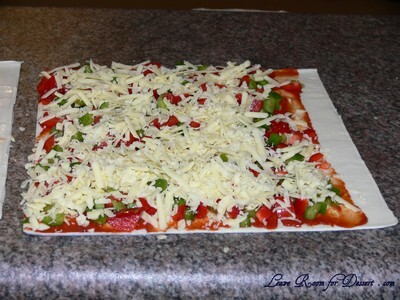 For individual portions, place back in the freezer (otherwise the acetate won’t come off easily). To serve: Remove acetate from any individual trifles. 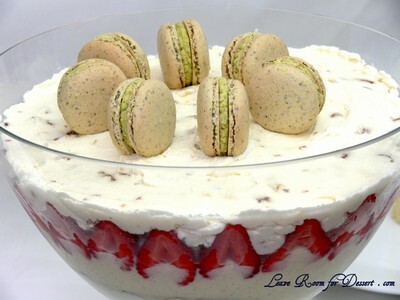 Place pistachio macarons on top of the trifle and serve with the chocolate sauce in a pourer.